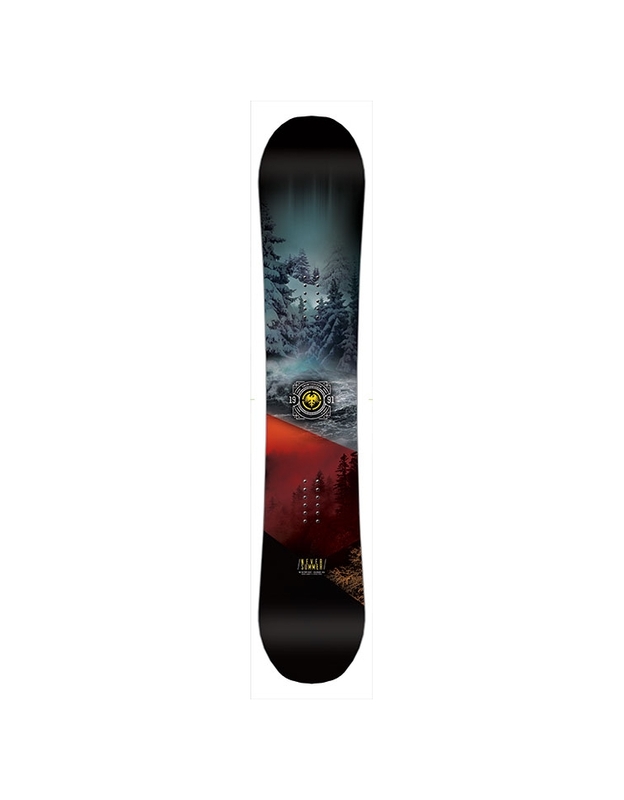 The Snowtrooper is the all mountain equalizer and a great board for any riding style. 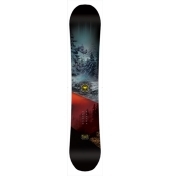 It features our Original Rocker Camber Profile for amazing float and playfulness, a mid flex for all mountain versatility, with the supercharged feel of a slightly setback stance. The Trooper synchronizes your ride for the entire mountain. It’s the Swiss Army Knife of snowboards.